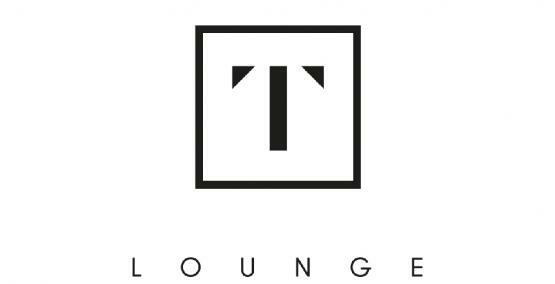 The T lounge fuses the Oriental and European bar culture by its specialized offer of teas and whiskys on the one hand, and its refined range of classic cocktails reinvented on the other. Enjoy this new and refreshing experience in a central bar-lounge flushed with natural daylight from the skylight above and decorated with colorful carpets inspired by Chinese tea plantations. 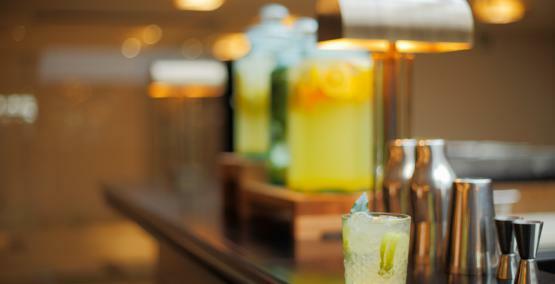 We aim to make each drink coming from our bar, a handcrafted work of art with the goal to further explore your taste preferences and titillate your palate. 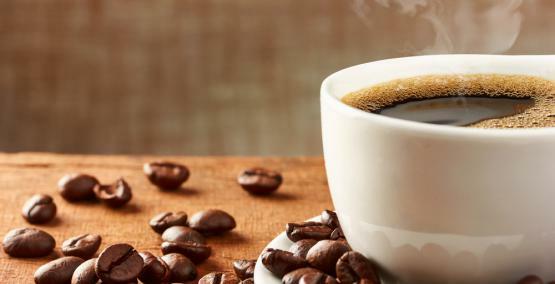 A powerful way to experiment with flavors is to infuse liquids with various aromas coming from herbs, fruit or teas creating new taste sensations. Aiming to maximize the taste of these infusions and create new and suprising combinations, you can enjoy your custom made creation. 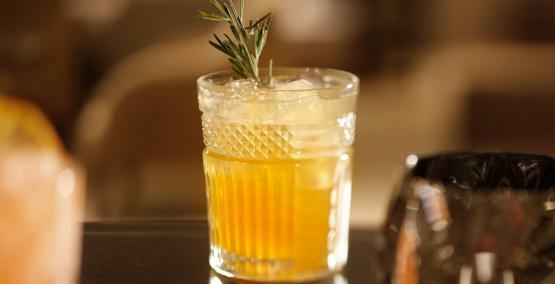 As author Mark Twain mindfully noticed: "Too much of anything is bad, but too much good whisky is barely enough". 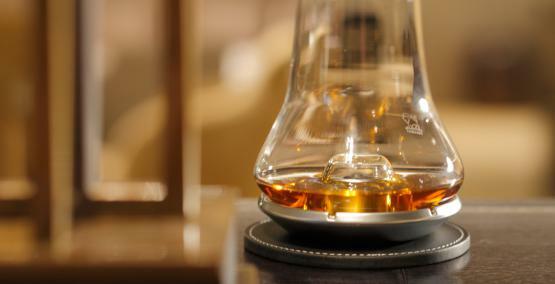 Offering an extraordinary, carefully selected collection of rare whiskys, you will experience true beverage luxury from all horizons.